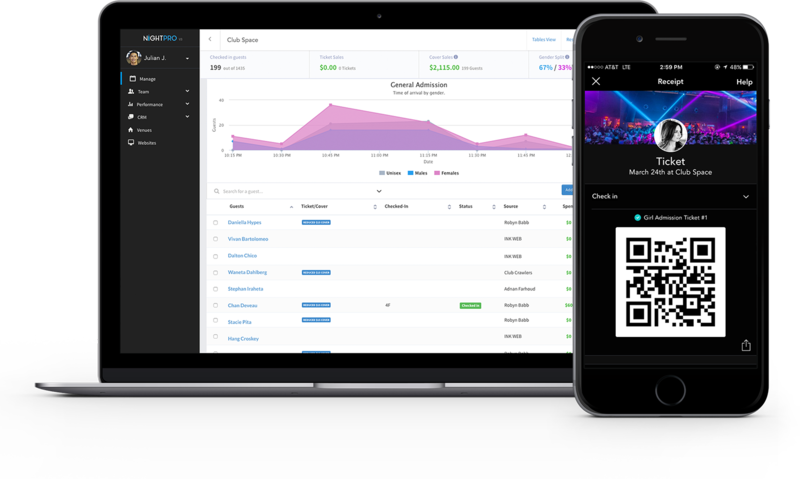 Today, I am extremely proud to announce that Tablelist has acquired global venue management, ticketing and CRM platform NightPro. This is a historic moment not only for our two companies, but also for the entire nightlife industry. 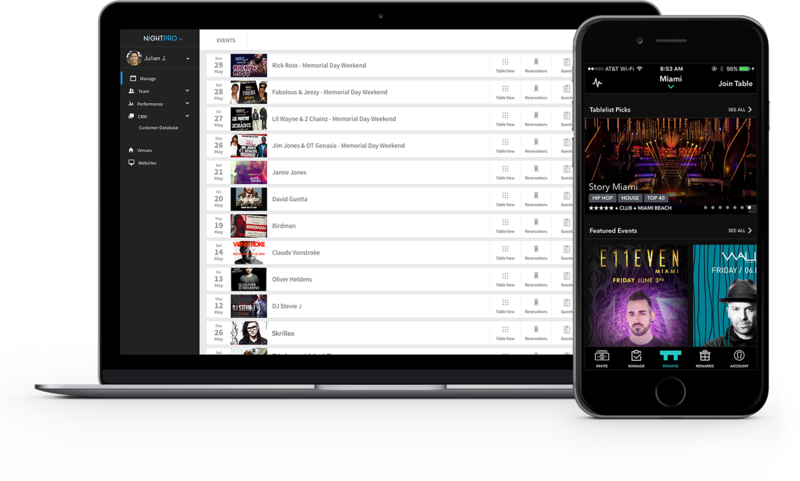 To this day, Tablelist is the leading provider for real time online reservations for nightclubs, lounges, and bars in the US. NightPro is the leading venue management software that has helped to manage over $250,000,000 in reservations and over 4,000,000 guests across 10 countries and 22 cities. By joining forces, we are going to become a one of a kind marketplace that will most effectively connect patrons to the most incredible nightlife experiences around the world. 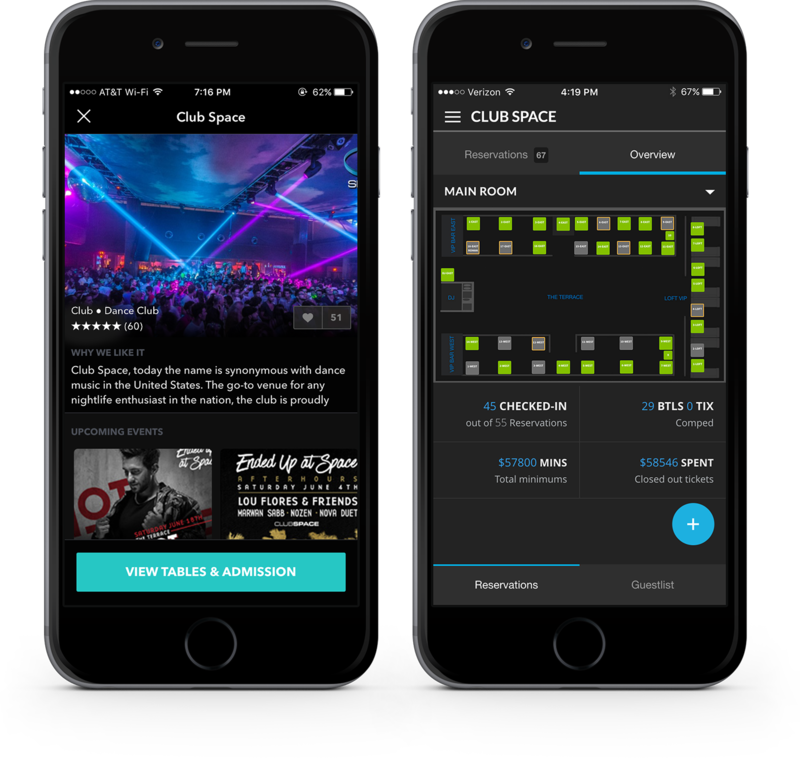 This has never been done before and the power of a vertically integrated platform is going to be a game changer for nightlife as we know it. I can hardly contain my excitement and can’t wait to share with you features we have planned for both our members and venue partners in the coming months. This monumental achievement would not have been possible without my incredible team members and investors who have stood by me since day one. Their collective passion for building an incredible business and changing an industry is truly inspiring. I am beyond thankful for each and every one of them. And of course, who could forget our members and venue partners. Without them, none of this would be possible. Our venue partners have been the foundation of our mission and business since day one. I cannot begin to thank them for everything you have done for us. With this new partnership, I am truly excited to share with you what we have in store. I believe that the future of how this entire industry will operate is in a not too distant future and together we will make this happen.